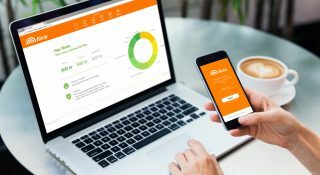 Eliq has signed a contract with Bixia to replace its self-service portal with Eliq’s customer engagement platform, including mobile apps and a web portal. 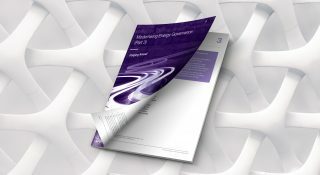 UK consultancy Gemserv points out Eliq as a leading example of how the utility customer journey can be simplified, in visionary new report. 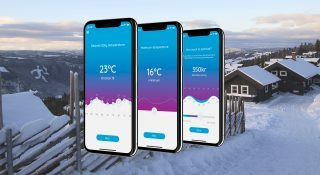 Bristol Energy has selected Eliq to deliver a mobile app solution, to enable its customers to benefit from the full value of its smart metering programme. 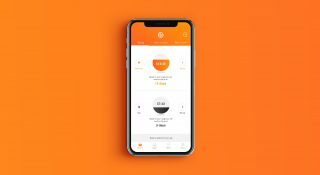 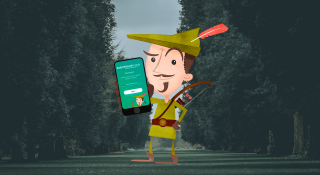 UK energy supplier Robin Hood Energy has signed an agreement with Eliq to deliver its first mobile applications, utilising Eliq’s market-leading platform for energy customer engagement. 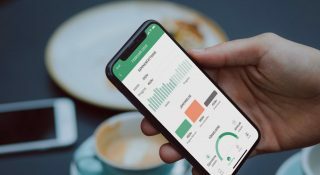 3 years from its start, fast-growing British utility E (Gas & Power) Limited has selected Eliq to deliver its new mobile and web apps for customer engagement and self-service to its 200 000 homes. 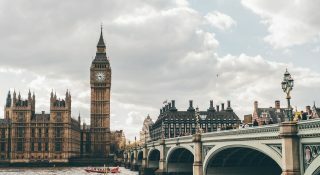 Eliq announces its market expansion in the UK with the relocation of Joakim Botha, Head of Sales and co-founder. 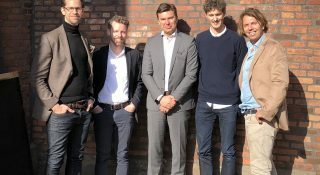 Swedish customer engagement specialist Eliq, appoints Åke Lundén as New Chairman of the Board to scale up and grow into new markets across Europe.